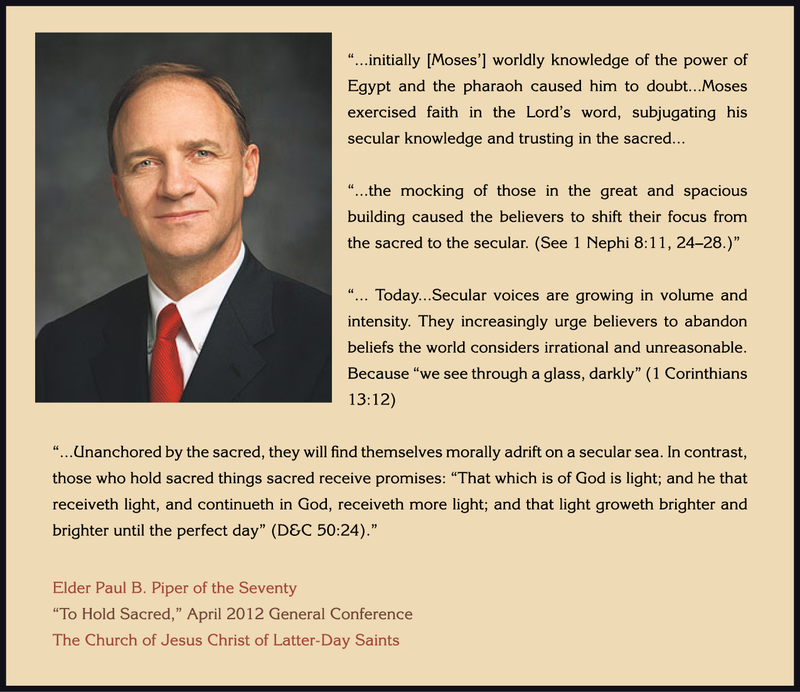 Elder Renlund just gave this speech in Brazil at the Religious Freedom Symposium. I know there are many members of my church who are going to interpret the meaning of his words differently. I wanted to present my beliefs about what it does and does not mean for LDS Homeschool moms in regard to the education of their children. 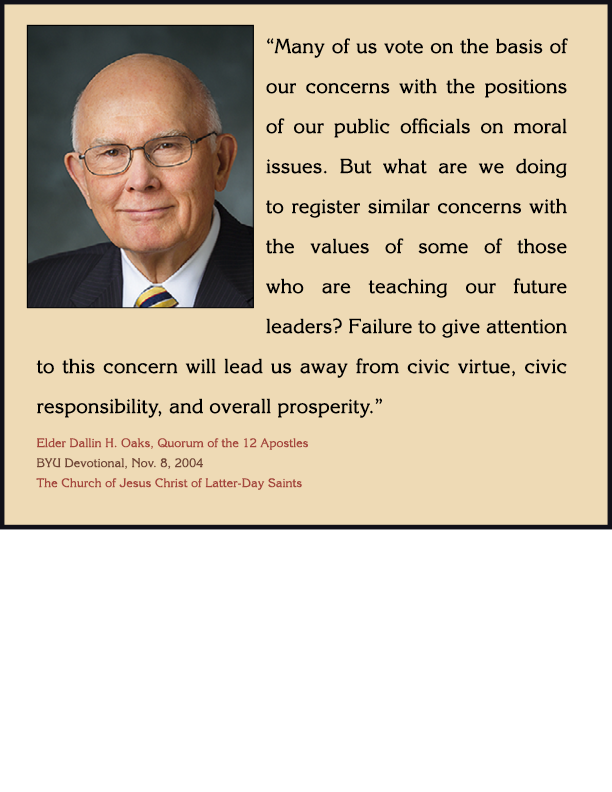 In my opinion, Elder Renlund is saying that we need to know that religious freedom and “allowing all men to worship how when or what they may,” (11th Article of Faith of The Church of Jesus Christ of Latter-Day Saints) is good for all people and all society everywhere around the world, to have as law and to have in their hearts as individuals. He did not say that this means we must teach our children equally about all religions and their beliefs from when they are small children and then allow them to choose a religion after having exposed them equally to each and every other religion out there. He did not say that we must allow educators of our children to teach our children whichever beliefs the teacher wants to teach to our children. He did not say that we must associate equally by giving equally of our time with non-believers (people not of our own faith) and with believers (those of our own faith). You can be, but you do not have to be, in a homeschool co-op that is for homeschool families of all faiths. 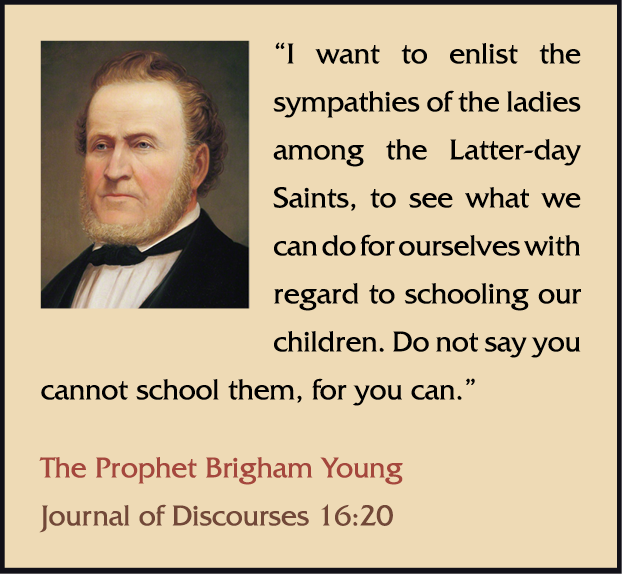 You are not hiding your light under a bushel if you choose to only be part of groups which are for the education of your children, which include LDS perspectives, instruction and references and which are taught by a teacher who is LDS. You can teach your children about respecting the religious beliefs of others by not saying bad things about any other religion, by pointing out the differences in our faith and the faith of others in a repectful manner. You can talk to the homeschool moms who have different religious beliefs in front of your children, about her religious beliefs, in a kind manner, being a good listener and showing the greatest of respect for her and her beliefs. You do need to go to large homeschooling community group events such as picnics, field day and field trips, which are for homeschooling people of sundry faiths. You do not need to attend all of them, but attending some is good for you and your family and for those in your community. You do not have to feel okay with the idea of your children being taught homeschool lessons about any subject, by a homeschool mom or by anyone, who is of another faith. Elemetary aged kids are very vulnerable to believing everything they hear from adults, even when they are not their parents and expecially if there is the appearance that their mom endorses the teachings because she set up the teaching opportunity. Junior High children can handle being taught by teachers of another faith a little more than small children. High School kids can handle it even more. However, as for me and my house, I have decided to no longer allow people of other faiths to teach any homeschool class or lesson to my children of any age, unless I feel confident that it is a public and community situation which does not allow religious beliefs to enter into the discussion. 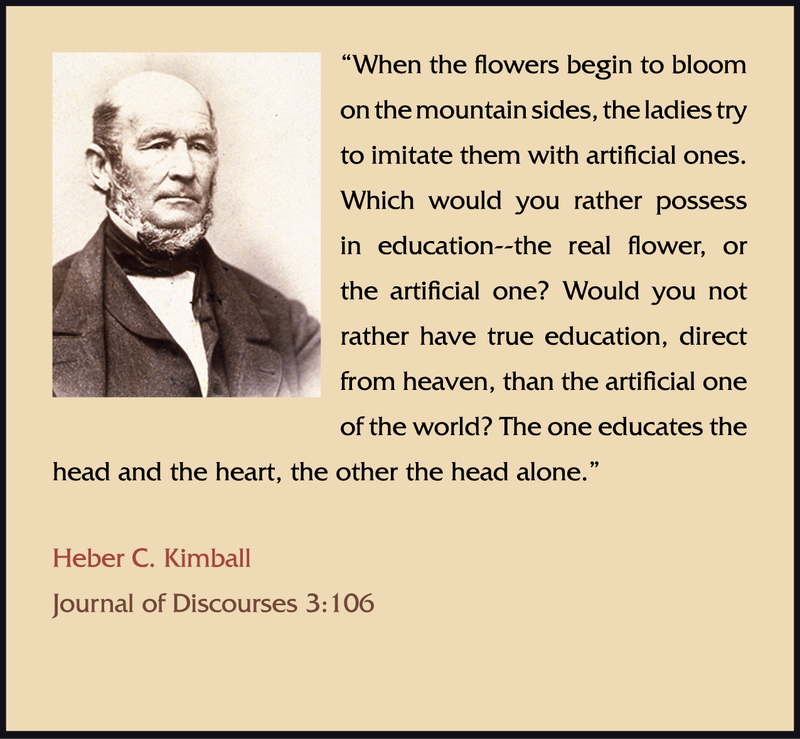 Humanism is Taught in Accredited Schools all over the World. It is a Religion. 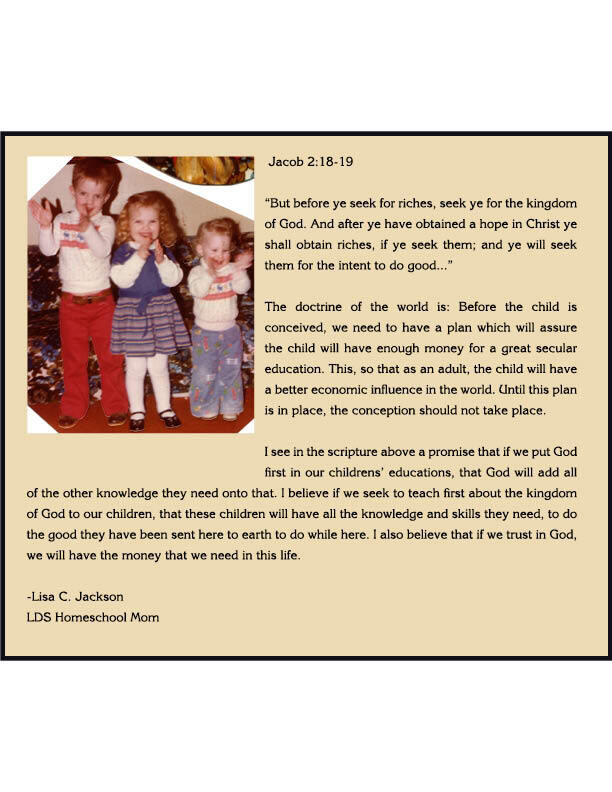 A Really Great LDS Homeschooling Essay! This is SO GOOD! Oh, my. You have to read this and share it with everyone you know who is LDS! You have to read and share this! It is SO WELL WRITTEN!!!! Next, I have tried to make a fairly comprehensive list of LDS Homeschool Curricula. 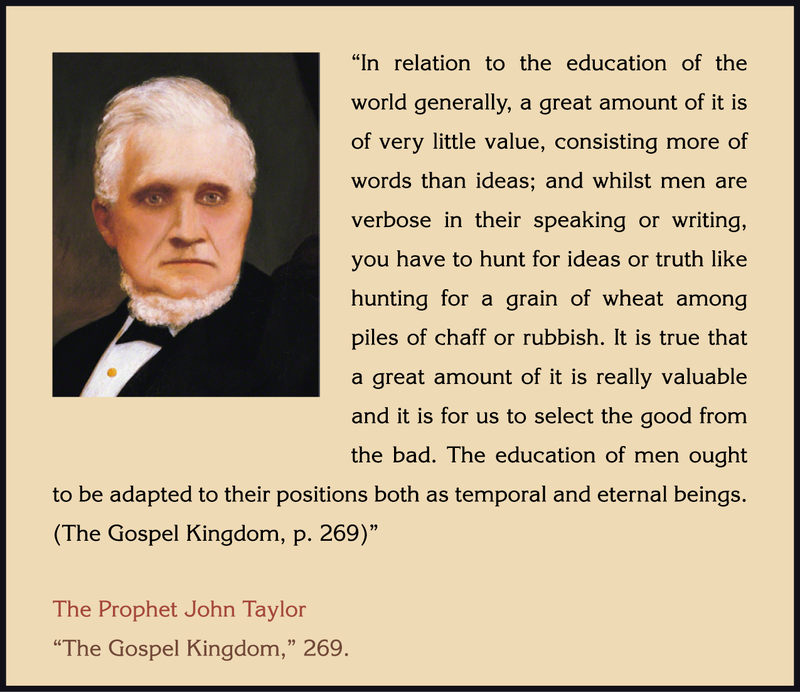 This is for teaching of Doctrines and Scriptures of the Church of Jesus Christ of Latter-Day Saints, and for academics from the LDS perspective. I have compiled this list so that you will now have the same trouble I had in finding great LDS Homeschooling Curricula and Resources. I am really excited about this. I hope this helps a lot of new and experienced homeschool parents in getting what they need in order to teach homsechool with an LDS perspective. I am using Life School, Discover the Scriptures and Finch Family Games a lot in my homeschool, but some of these others look worth trying, too. My advice is to try samples of each and see what works best for your family! I warn you against buying a full curriculum without sampling it. 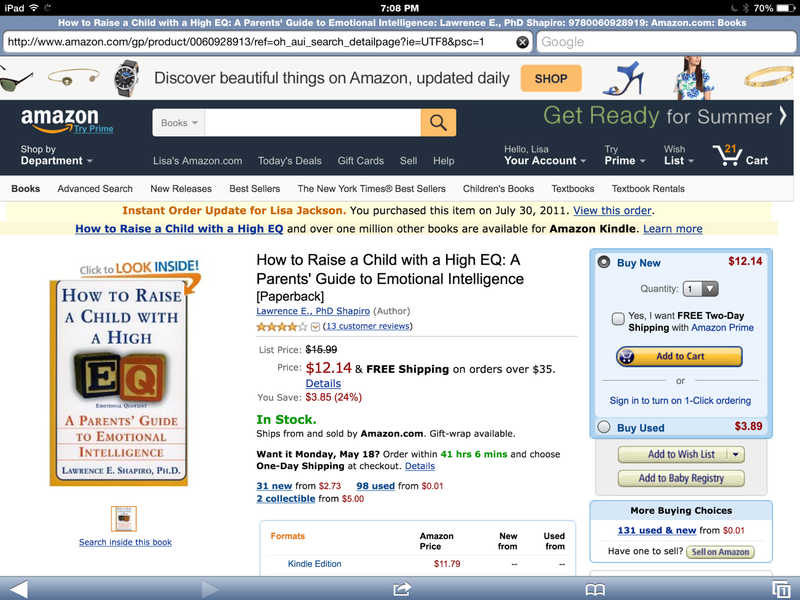 I also advise searching for reviews and asking around before outting money into any of this! Happy Discovering, and please tell others about this resource! Thanks! Note: If YOU have a curriculum or resource that would fit into any of these lists, and want yours included here, I would be happy to add it. Please send me a message! Thanks! Mormon Momma’s answer is a good one. Click here to read it! 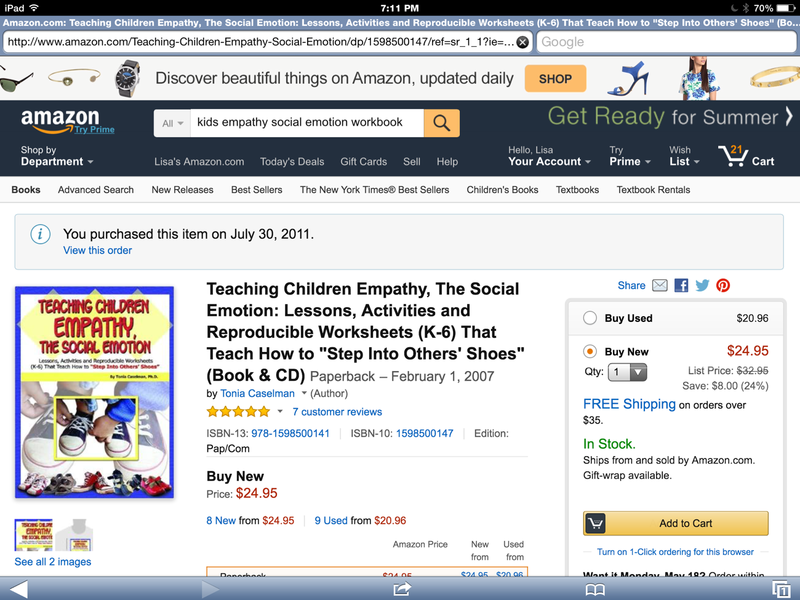 Teaching Empathy, the Social Emotion; High E.Q. I highly recommend these two books I have. Get them!! !